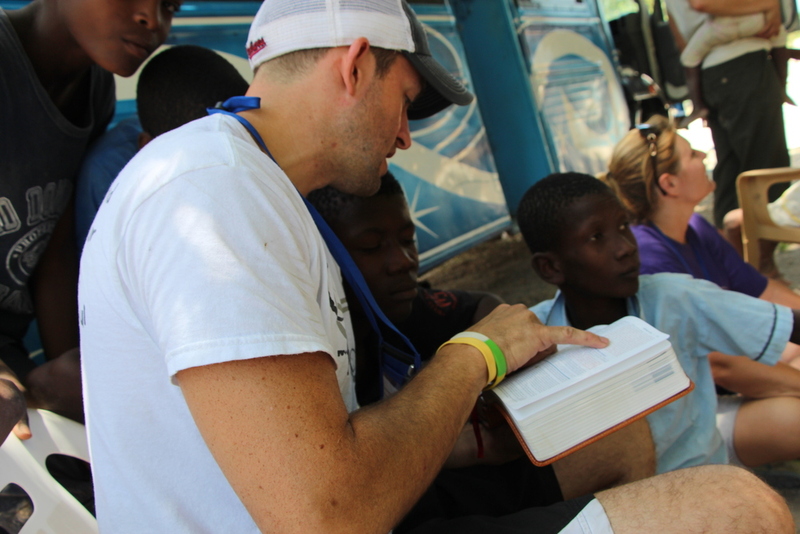 The team was able to do construction and evangelism. 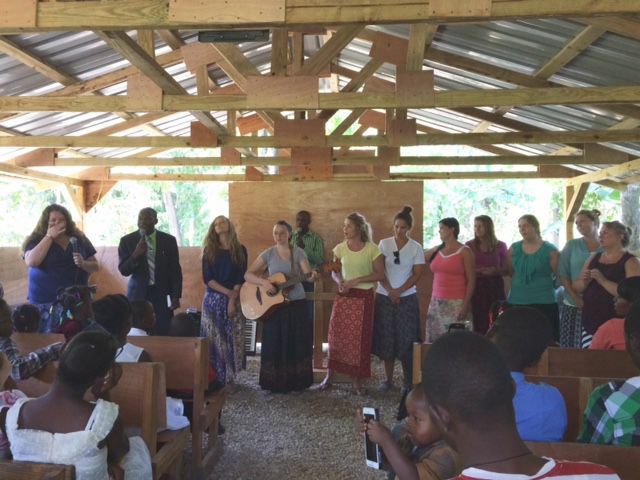 The construction team worked to put on a roof for a local church while the evangelism team participated in prayer walks and worship services. 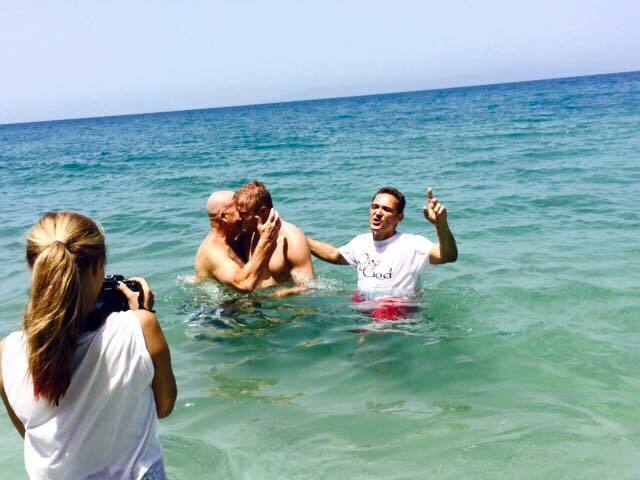 The team was able to be a part of two team member's baptisms! Uploaded by OnePlusGod Ministries on 2018-02-06.